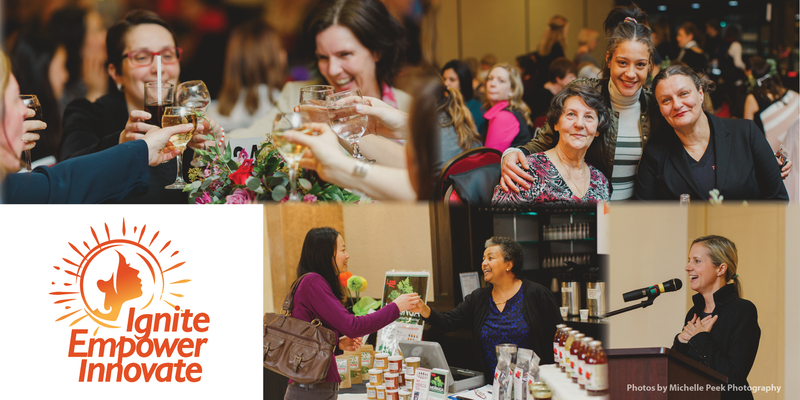 February 8 (Guelph, ON) – Innovation Guelph will celebrate its sixth annual International Women’s Day event on March 8, 2018, with a dinner event at the Hanlon Convention Centre. Ignite. Empower. Innovate. is held in collaboration with other Guelph-based business and women’s organizations and presented by title sponsor Miller Thomson. The event will feature keynote speaker Susan Aglukark – Juno-award winning artist and founder/chair of the Arctic Rose Foundation – who will present on the challenges faced by women in marginalized communities through the same lense of hope, spirit and encouragement she brings to her music. Manes will also emcee the event, which will also celebrate the YMCA/YWCA of Guelph’s 2018 Women of Distinction nominees. Attendees can also look forward to a vendor marketplace from 4:00 to 6:00 p.m. featuring 30 women entrepreneurs with a variety of unique and innovative products and services. Tickets for the event are $75, and tables of 8 are $520. Donors can also purchase a discounted ticket for community members who may not otherwise be able to attend. Complete event details are available online at InnovationGuelph.ca. 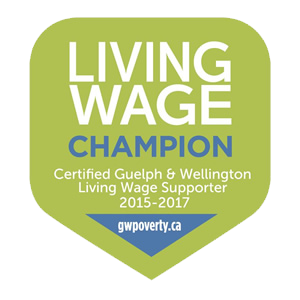 Innovation Guelph is working to build prosperity for community wellbeing by providing mentorship and business support programs and services to help innovative enterprises start, grow and thrive. Through our suite of novel business acceleration programs, we help startups and small- and medium-sized enterprises from across southern Ontario that want to bring new ideas to market, solve business challenges and maximize opportunities. We also serve as a one-stop point of access to Ontario Network of Entrepreneurs (ONE) programs and resources. In this way, we fuel an innovation ecosystem of entrepreneurs, business leaders, researchers, investors and community partners to drive economic growth, support environmental sustainability and enhance the quality of life for everyone in our region. The Rhyze Project is a collaborative project led by Innovation Guelph that cultivates women’s entrepreneurial spirit in Guelph and Wellington County. Since March 2014, The Rhyze Project has helped to grow local dialogue on women’s entrepreneurship, economic empowerment, and institutionalized and systemic barriers to women’s career success. Two programs have emerged from the project, including the Rhyze Award, which provides funding and mentorship for women entrepreneurs to build and grow businesses, and the Rhyze Academy, a one-of-kind, nine-month educational program developed to support women entrepreneurs as they connect the dots between business skills, financial know-how and work-life integration. To learn more about the program visit InnovationGuelph.ca/The-Rhyze-Project.